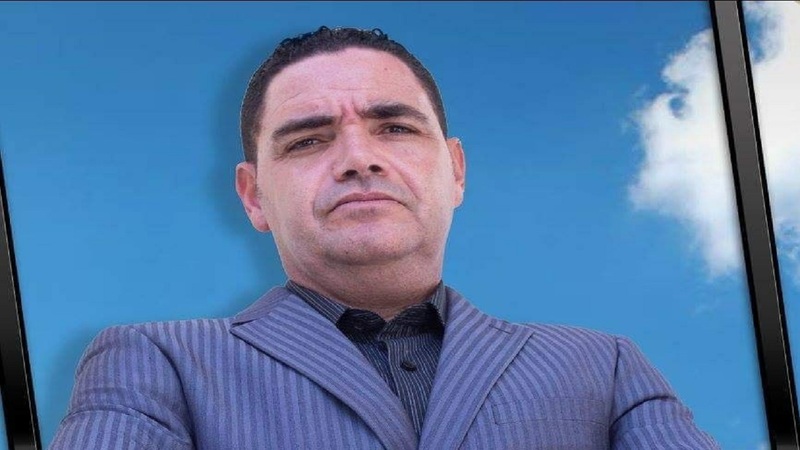 Popular Clarendon businessman and football academy operator, John Brandon Murray was shot dead by gunmen at the Mayfair Hotel in St Andrew on Sunday afternoon. Murray is from the Clarendon Park community in South East Clarendon, where his family has long been in farming, especially of fresh water fish. They also operate a very popular eatery, among other business interests, along the island’s south coast. Murray operated Sporting Central Academy, which for some time was a staple in the National Premier League. 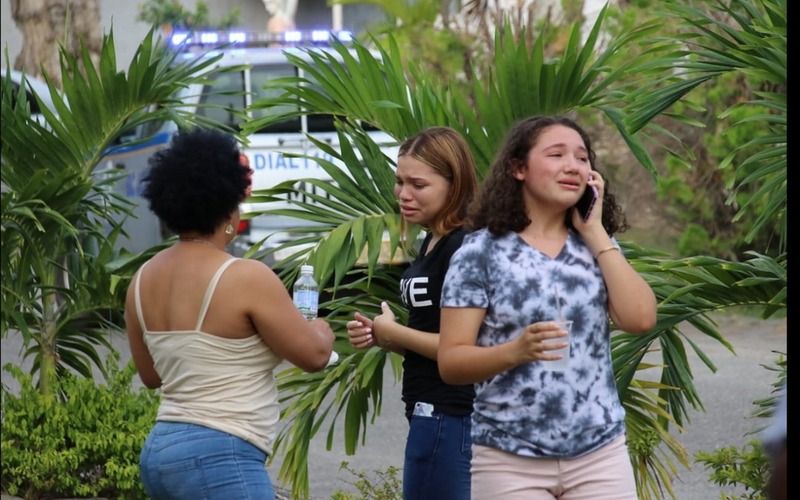 Reports are that approximately 5:15 p.m., the 47-year-old man was driving on Kings House Close and upon reaching the hotel he was attacked by men travelling in a vehicle. The men opened fire, hitting Murray several times before driving away from the location. 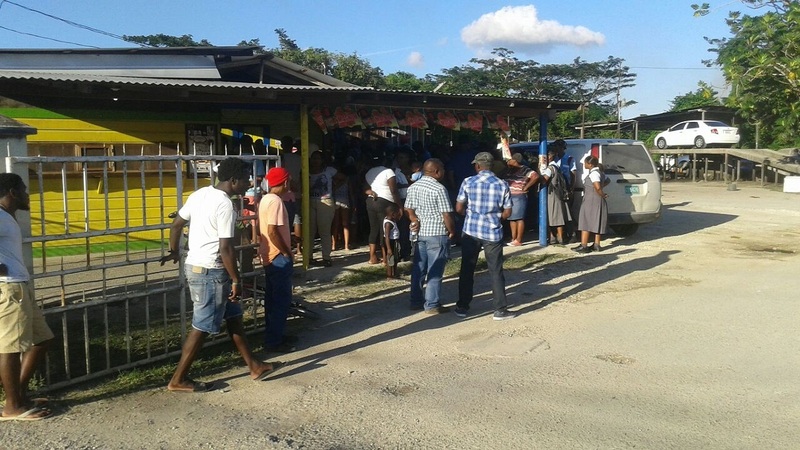 The police were summoned and the businessman was found suffering from gunshot wounds. He was rushed to hospital, where he was pronounced dead. A team of police officers is still at the location carrying out investigations. 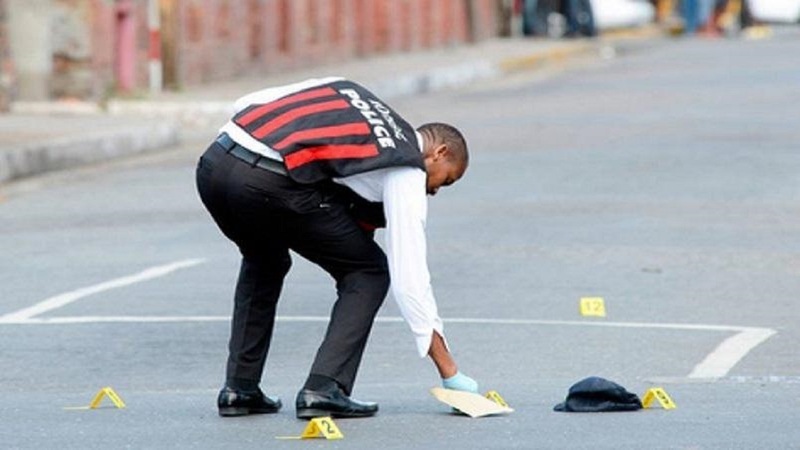 Interestingly, it was the second case of murder at a hotel in that area of St Andrew in recent times, with men travelling in cars having featured in both incidents. 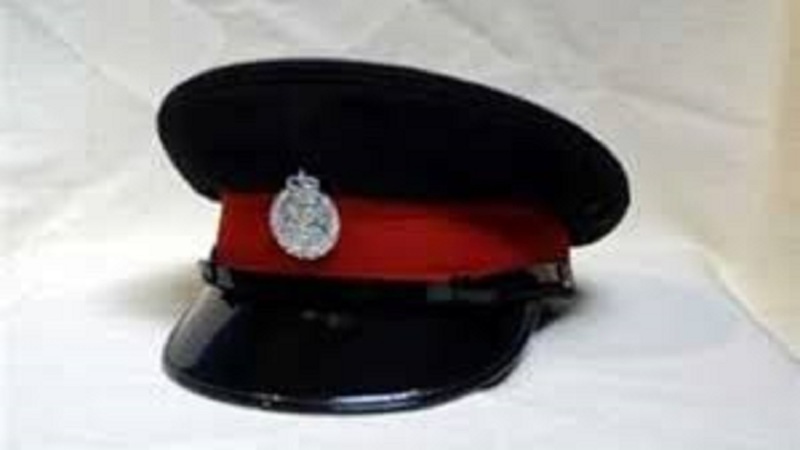 In the first case, a policeman on suspension and working as a security guard at a near hotel, was shot dead when he went to investigate the mysterious presence of men in a car on the hotel's property in the wee hours of the morning. 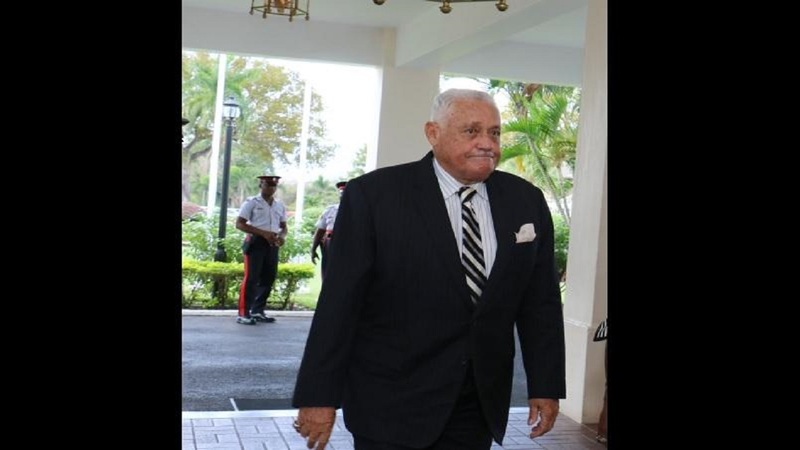 In a quick response, Central Clarendon Member of Parliament (MP), Mike Henry, who is also head of Humble Lion FC, expressed deep regret at the death of Murray, whom he described as a “dedicated individual to the sport of football, especially at the developmental level”. An outpouring of affection and regard for the life and work of the deceased is similarly building among sports fans and friends and associates in general on social media.